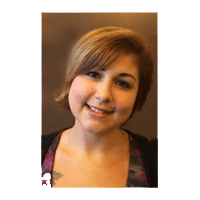 Lori graduated from Pitt (2015) with a Bachelor’s Degree in Social Work, and she spent her senior year at Hillel as the Programming and Development intern. 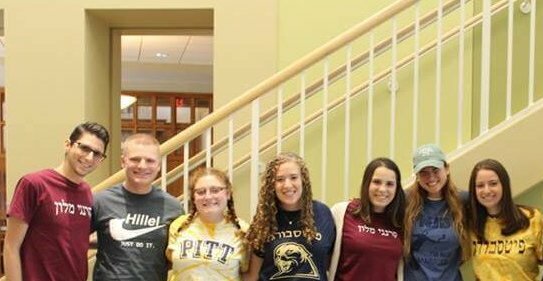 After graduation and a few months spent working at Hillel’s front desk, she participated in a yearlong fellowship for Repair the World: Pittsburgh. During this time, she helped to advocate for food and education justice in Pittsburgh and became deeply connected to the world of nonprofits. A Pittsburgher through and through, Lori is always happy to offer her opinions about the best places to watch Steelers games or catch a happy hour!